We all have those days when we don’t feel quite like ourselves — like something’s a little off and we’re not feeling our usual level of awesomeness. I’ve been there, too — so many times. Sometimes I know why (not enough sleep, being overworked, too much … AHEM … celebrating). But the most frustrating times are those moments when I really can’t put my finger on why I feel out of sorts, almost as if there’s just some weird energy lurking around that I just can’t seem to shake. Enter yoga. It really is such a fabulous tool for tuning into and changing your vibe when things feel out of whack. There’s something about the simple act of hitting pause and putting the world on hold long enough to breathe and stand on your own two feet. The best part is that you don’t need to set aside 60 or 90 minutes to get the benefits of yoga. You might be surprised at what just a few minutes can do for you when you’re in a funk. 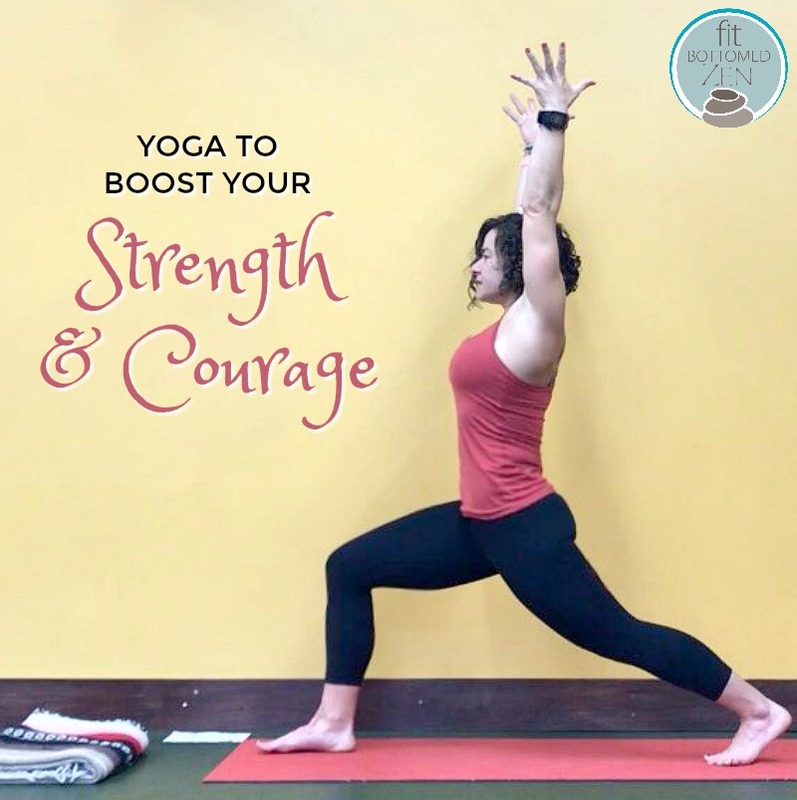 To prove it, here’s a short practice designed to help you hit reset and move yourself back into a place of strength and courage. It’s takes just 15 minutes and no props are needed. All you need is a little space and the intention to feel more awesome! yoga is that form of exercise which anybody can practice. It comprises of physical practices, breathing and meditations that can be adaptable to everybody. Love the post. I really appreciate your efforts. You provide us such a valuable post.